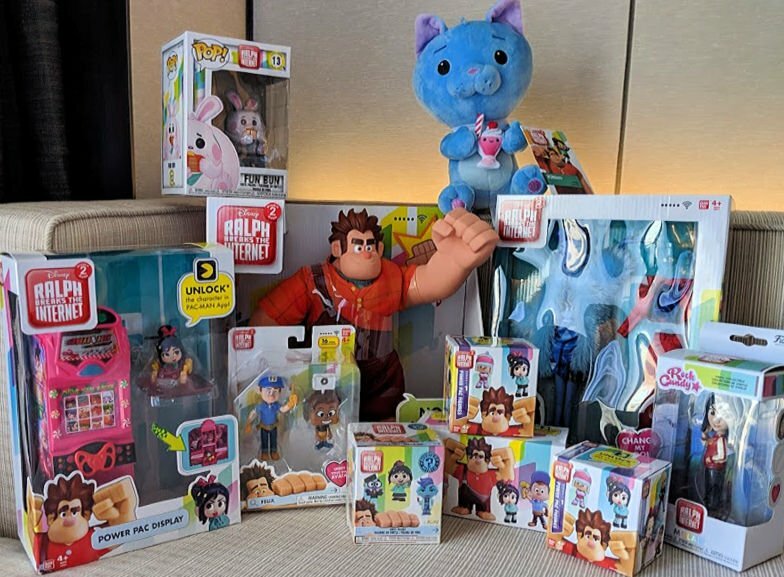 These RALPH BREAKS THE INTERNET toys are going to be HOT this holiday season! 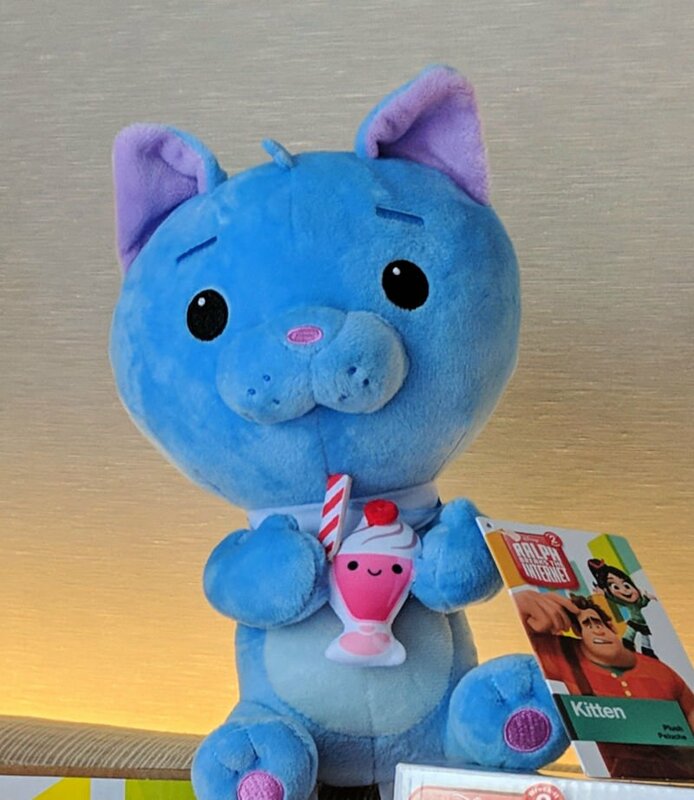 I received several of these while I was in California for the RALPH BREAKS THE INTERNET event, and they are great. Click on the links below, and they’ll take you directly to the page to buy these or find out more! 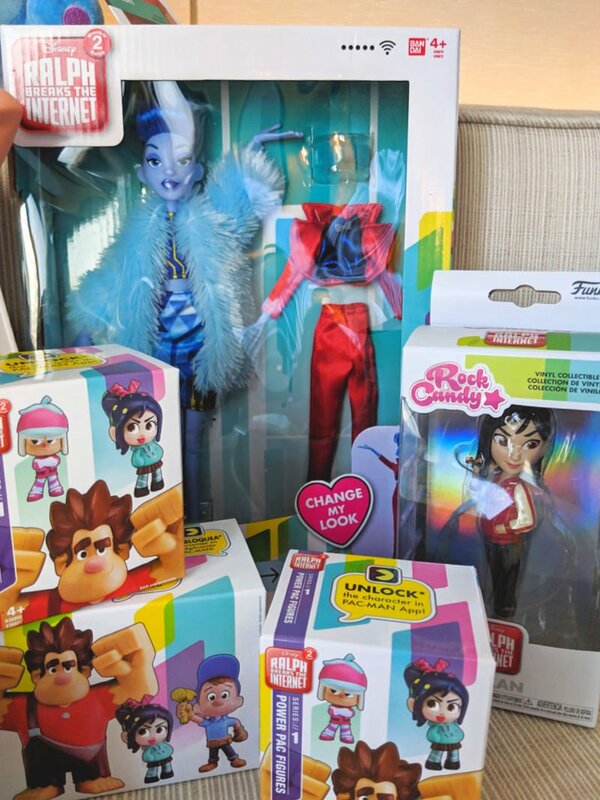 The energetic and plucky Vanellope brings her spirited charm to the Ralph Breaks the Internet Vanellope Fashion Doll. Vanellope features multiple phrases from the film and she stands 10 1/2-inches tall with rooted hair. Wear ‘n Share candy-jeweled hair clips are also included. How long Ralph keep his cool? 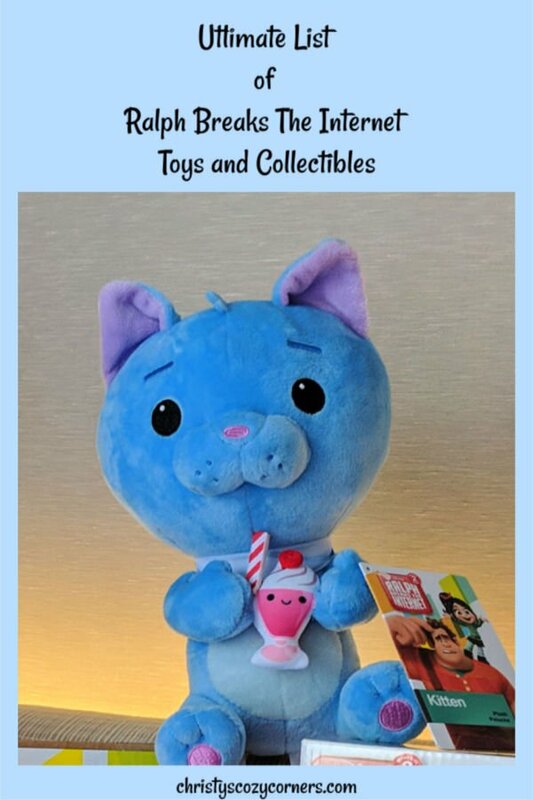 Test his patience with this Ralph Breaks the Internet Wrecking Ralph Figure. Annoy Ralph and he will respond with a tantrum! 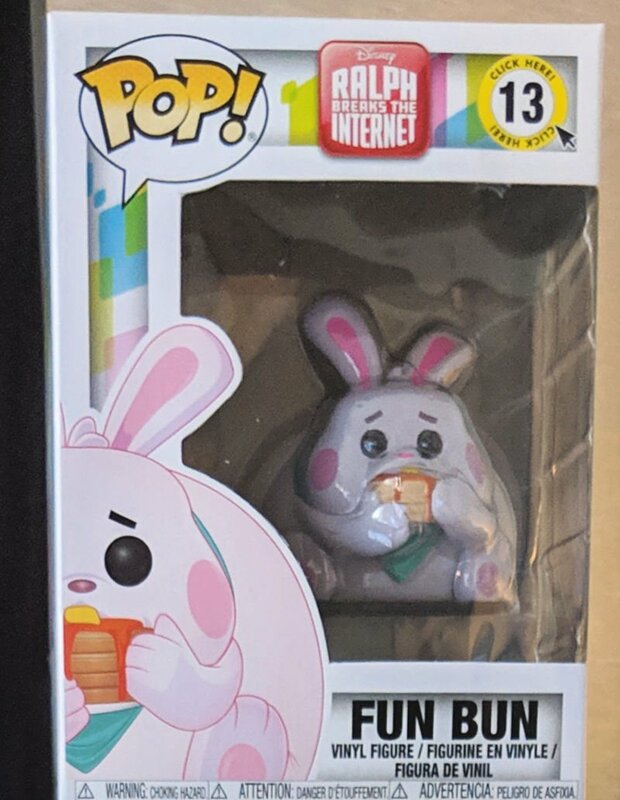 The figure features various phrases from the movie and comes packaged in a window box. The digital trendsetter Yesss is trending on the latest fashion! The Ralph Breaks the Internet Yesss Fashion Doll allows fans to enjoy the fun fashions the social media queen wears throughout the movie. The Yesss Fashion doll stands about 11-inches tall and comes packaged in a window box. Looks just like the videogame, but turn it around, push the button and display the figures inside the videogame. RALPH BREAKS THE INTERNET : WRECK-IT RALPH 2 leaves Litwak’s video arcade behind, venturing into the uncharted, expansive and thrilling world of the internet—which may or may not survive Ralph’s wrecking.